Mark your calendar for these community events. Stock up on local produce and handmade goods now that the market’s reopened for the season. Visit Thursdays, 4-7 p.m. The Pickerington Area Chamber of Commerce hands out its Business of the Year, Rising Star and Doug Barr Safety awards, and goes over the year’s successes at this annual tradition. This annual gathering of antique dealers from Vermont to Wisconsin brings a variety of stoneware, quilts, paintings, furniture and more to the Fairfield County Fairgrounds. The Pickerington Public Library’s Sensory Storytime is a class specifically designed for children with special needs. It combines books, songs, movement and other sensory activities into a program that stimulates all five senses and promotes learning in a fun way. The Pickerington Public Library’s happy hour book club discusses Girl, Wash Your Face by Rachel Hollis. Love is in the air! Celebrate with your beloved on Valentine’s Day with a three-course meal, music and romance. 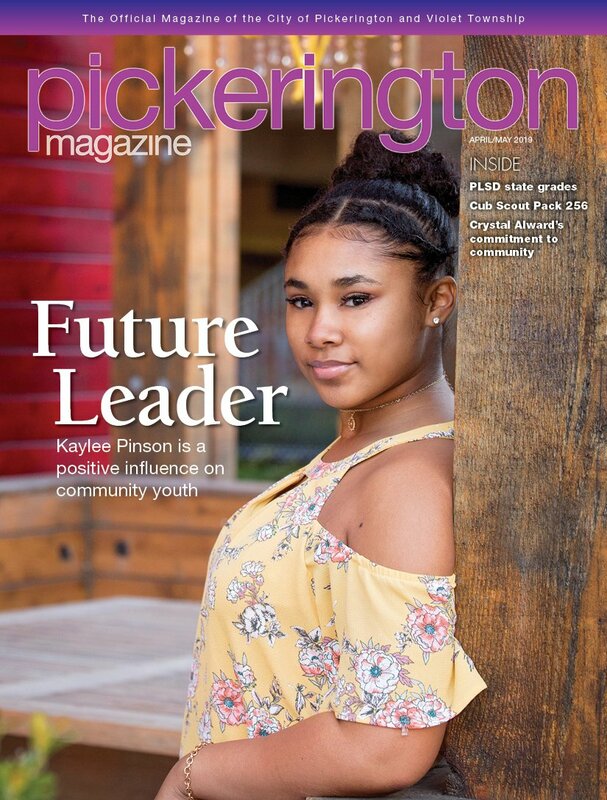 www.pickeringtonchamber.com. The library’s lunchtime book club discusses Cirice by Madeline Miller. The library’s main book club discusses The Zookeeper’s Wife by Diane Ackerman. This year marks the 31st anniversary of the Arnold’s international bodybuilding events, sports and game competitions. Got cabin fever? Put on your dancing shoes and get ready to shake your sillies out during Dance Party Fridays! This program at Main is for children of all ages. 8-9:30 a.m., Pickerington Area Chamber, 21 Lockville Rd., Ste. 100, www.pickeringtonchamber.com. This event provides a great opportunity to make new business connections and hear from top-notch speakers sharing business advice. Whether you are looking for a DJ, officiant, or a special baker that has amazing cake flavors, you will find that and much more at this annual event. This annual event showcases landscaping and home improvement ideas along with how-to seminars and door prizes. The community theater troupe presents a kid-friendly spring production that centers on a tree house that takes occupants back to the Middle Ages for a wild adventure.